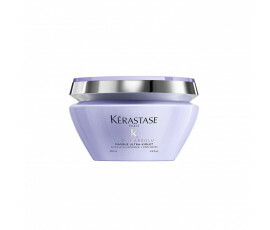 Taking care of the hair fibre or neutralizing unwanted tones? 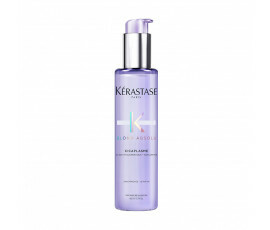 That is all bleached women's main dilemma. 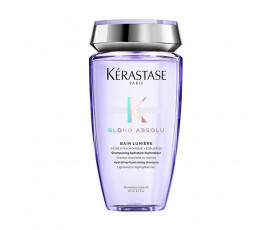 Kérastase Blond Absolu celebrates all shades of blonde hair all over the world, providing a deep restorative action while effectively neutralizing yellow tones and adding shine. 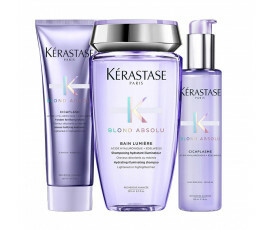 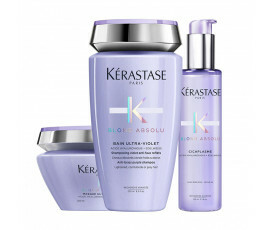 Kérastase Blond Absolu, the first treatment for blonde and bleached hair that neutralizes brassiness. 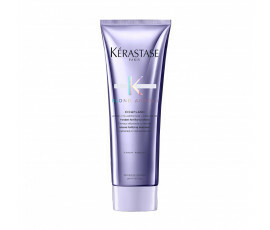 This amazing brand-new Kérastase range neutralizes unwanted yellow and brassy tones while reducing damages and hair breakage, adding strength. 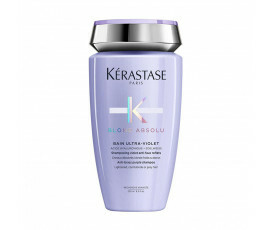 Enriched with a wonderful blend of Hyaluronic Acid, Blue and Violet Neutralizers and Edelweiss Flower, the line is composed by shampoo, mask, conditioner and treatment with citrus and flower notes.